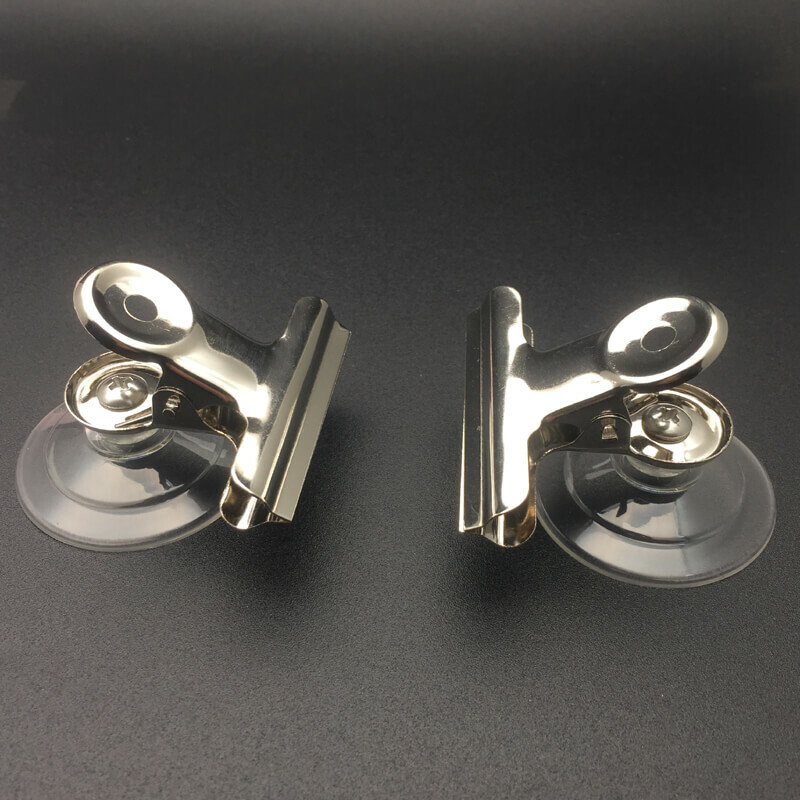 For a professional look and reliability, choose Kingfar suction cups with strong bulldog style clips. 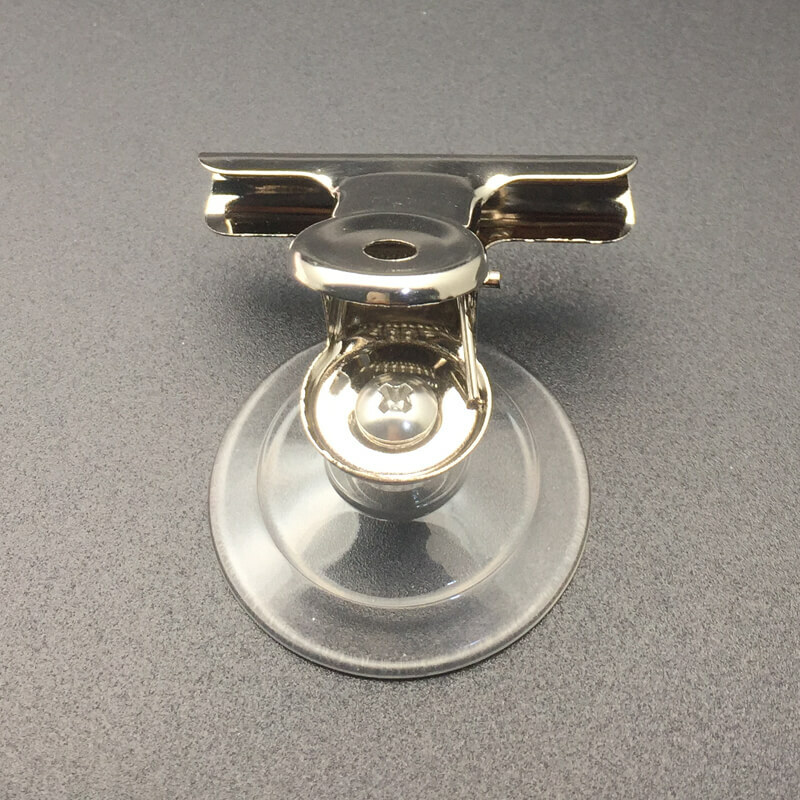 These 45mm suction cups open up to a maximum gap of approx. 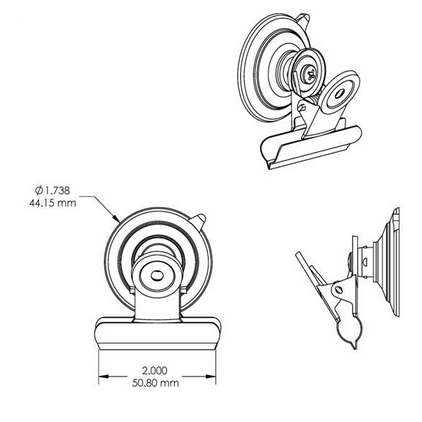 23mm and is rated to hold 3 pounds (1.36 kgs) in weight. 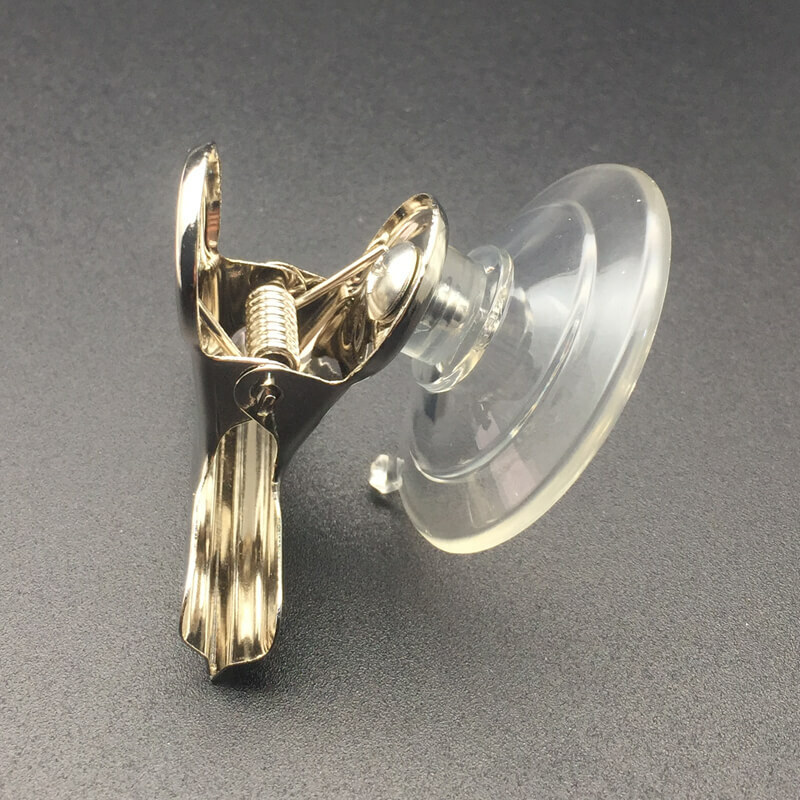 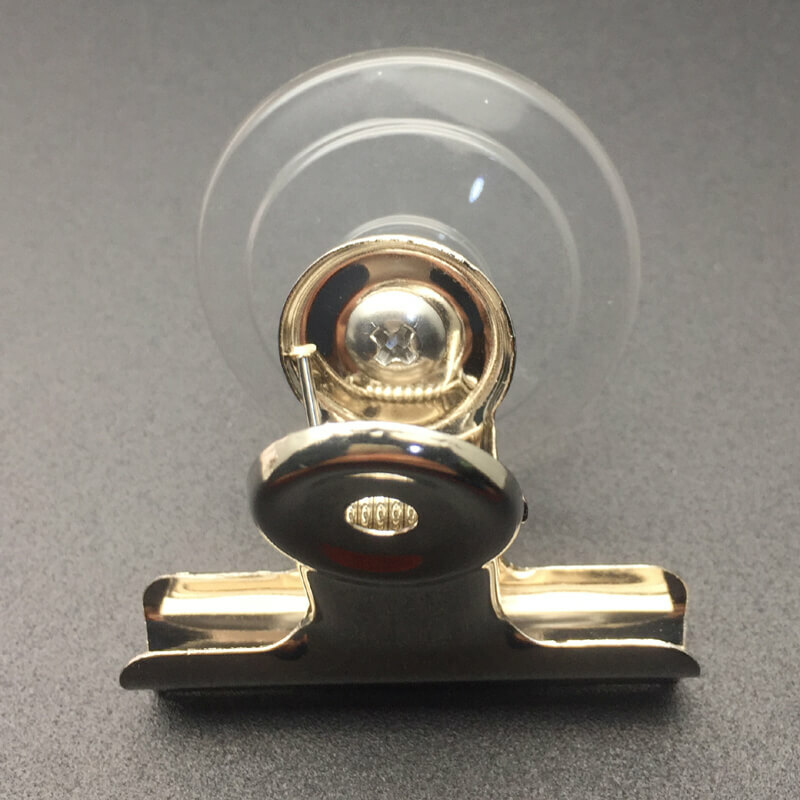 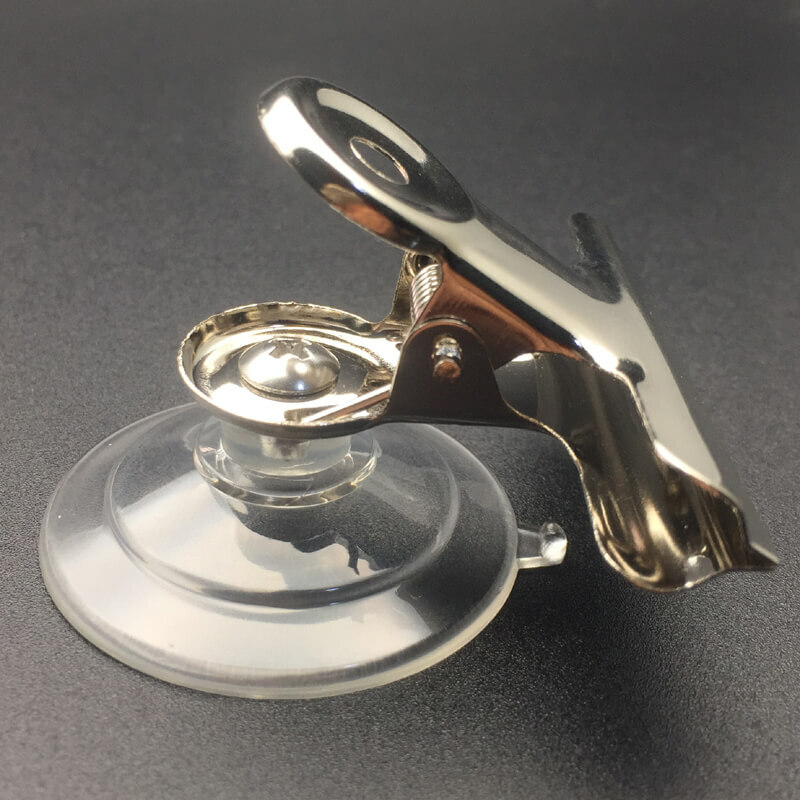 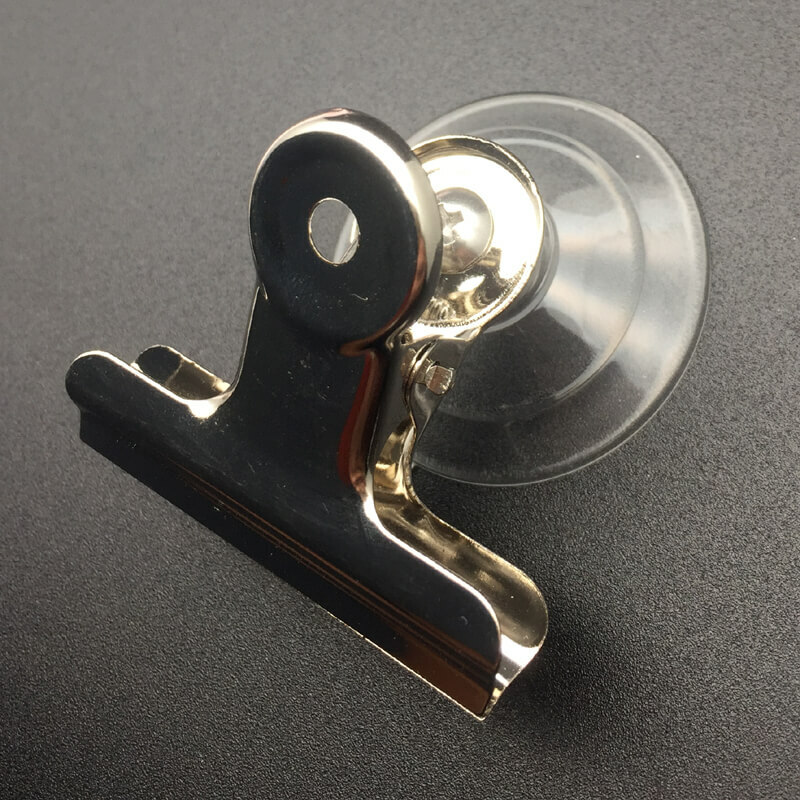 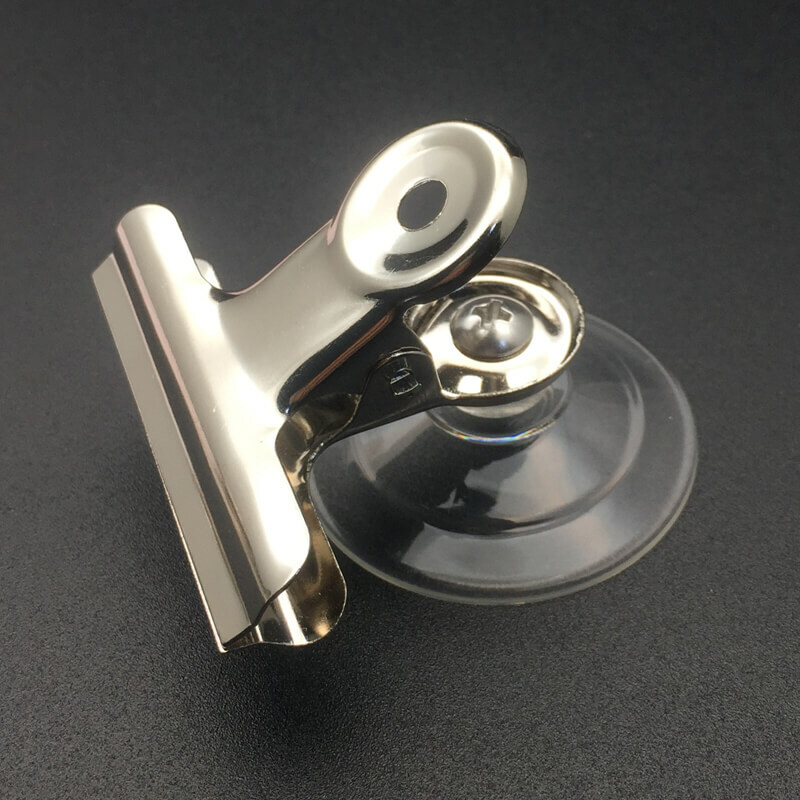 Suction cups with bulldog style clips are useful inside car, van and truck windows for delivery drivers and we also sell these items regularly to restaurants. 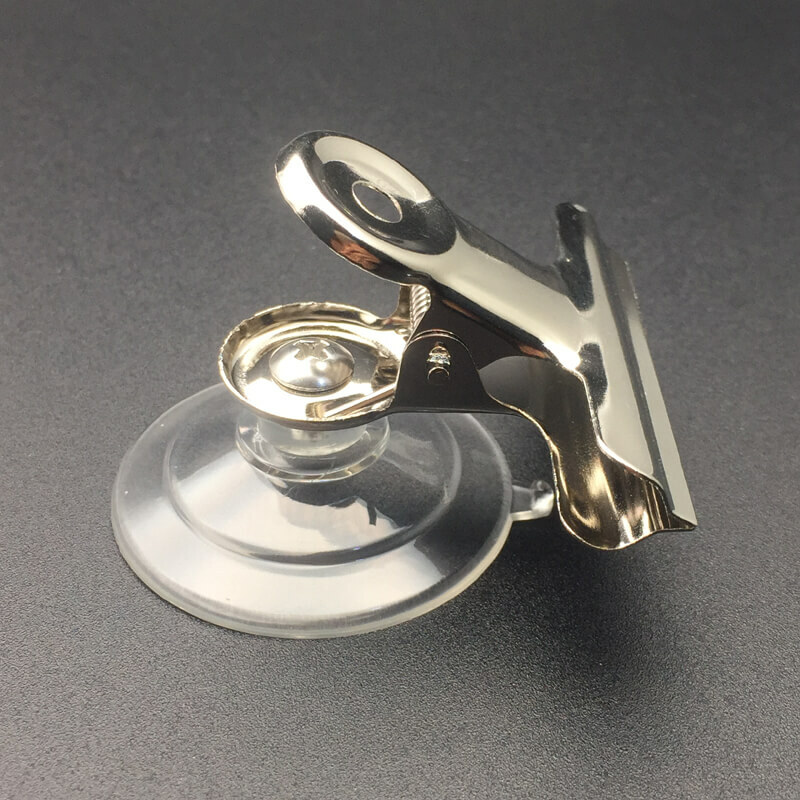 Apply suction cups to clean, dry, slick or shiny non porous, non textured surfaces like glass, mirrors, glazed ceramic tiles, glossy plastic etc.